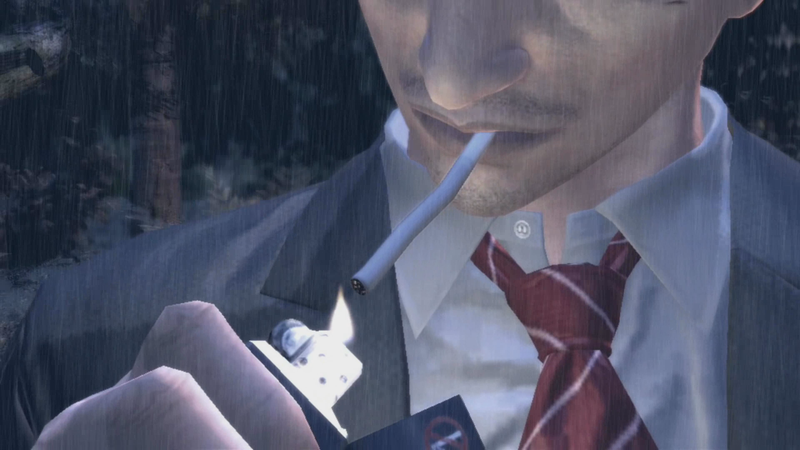 We’re continuing our playthrough of Deadly Premonition right now on Twitch. We’re continuing our playthrough of Deadly Premonition right now on Twitch. You’ll help us solve the case, right Zach?